Want a new way to play your music? 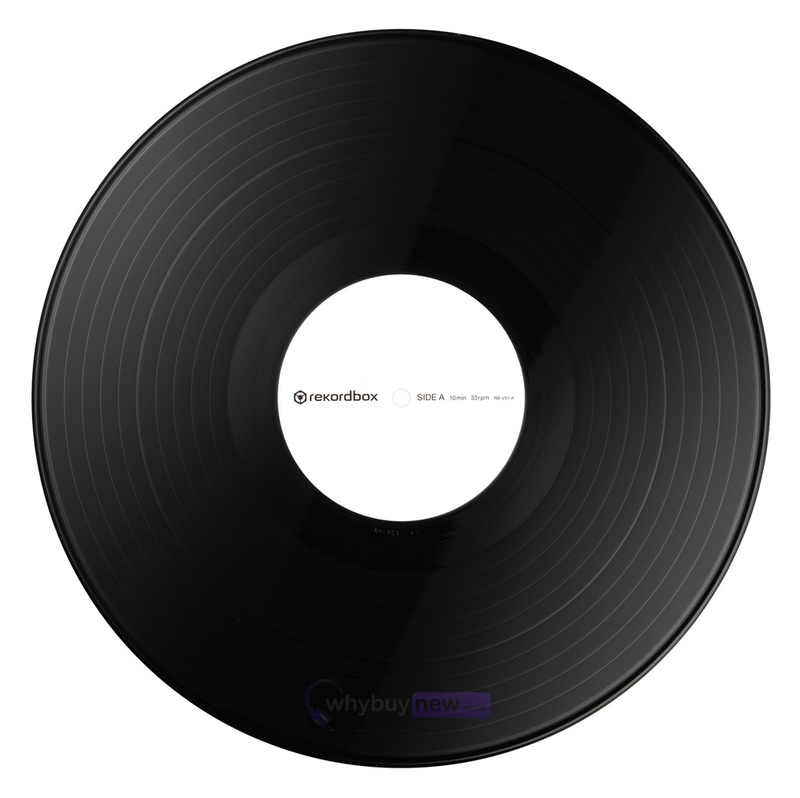 The Control Vinyl from Pioneer has been designed for use with the rekordbox software to create a high quality sound and opportunity to scratch your own music. 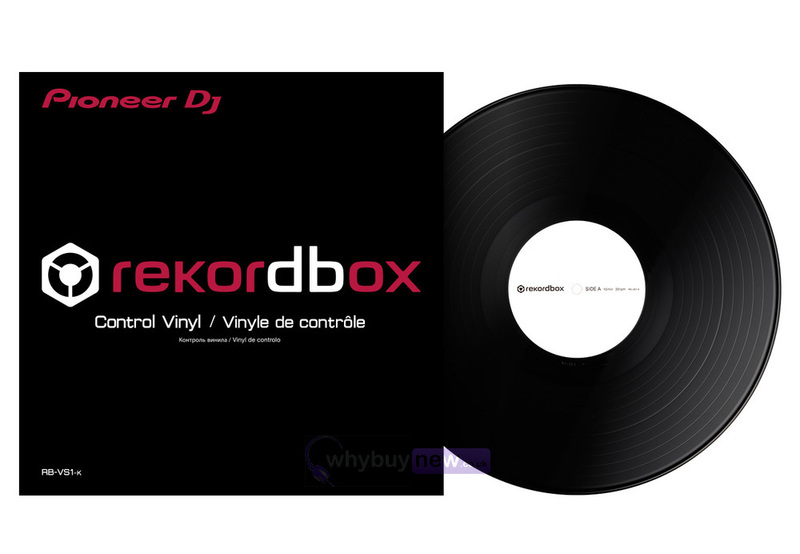 The Control Vinyl and rekordbox dvs work hand-in-hand to give you a smooth, low-latency scratching experience with excellent sound quality. The software uses the same audio processing engine as our pro-DJ set-up to deliver a high quality sound, while the lightweight Control Vinyl is highly responsive. 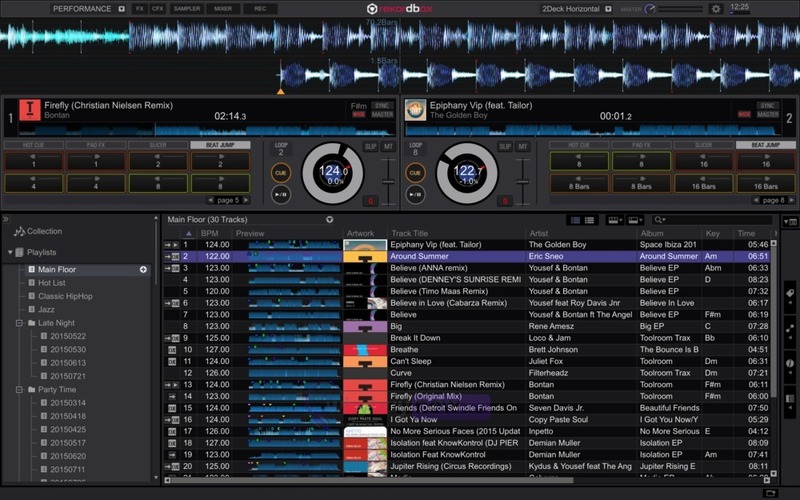 rekordbox dvs adds keyboard shortcuts, accessed through your laptop keyboard, which allows you to quickly find hot cues, load decks and other shortcut tricks without the use of hardware. Plus you can use rekordbox MIDI Learn to assign features to your controller for even more flexibility. And you can use rekordbox dvs with all our DVS compatible mixers and controllers, so it will slot straight into your existing set-up. 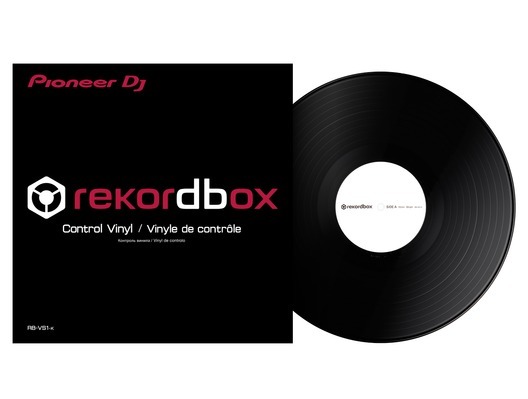 Here we have the Pioneer DJ RB-VS1-K Rekordbox DVS Control Vinyl in brand new condition and in B-Stock. The B-Stock versions would have been on display at a training evening or trade exhibition only and will come boxed 'as new' with all accessories and a 1-year warranty. Made the switch from traktor. These timecodes are awesome compared to traktor!! !